FEATURED — Devine & Gong, Inc.
DGI is experienced in nearly every type of residential real estate development, from single-family subdivisions and mobile home parks to apartment complexes, warehouse conversions, and residential hotels. Our vast knowledge and flexibility enables us to work with a range of clients, including non-profit housing developers, non-profit agencies without housing experience, public housing authorities, local governments, churches, and private developers. We work with clients on either a project-by-project basis or under a multi-year contract. We have long-term relationships with numerous non-profit housing development corporations through the country and also with private developers that are active participants in affordable housing. Located in the Bayview Hunters Point neighborhood of San Francisco, Hunters View is a 20 acre 267-unit public housing project that will be replaced with up to 800 units of mixed-income housing. Acquisition and rehabilitation of a former HUD 221d3 389-unit project located in Honolulu, HI, serving mainly low-income seniors. This project was funded with bonds and tax credits and is notable for its broad based support from the current occupants and the local community. 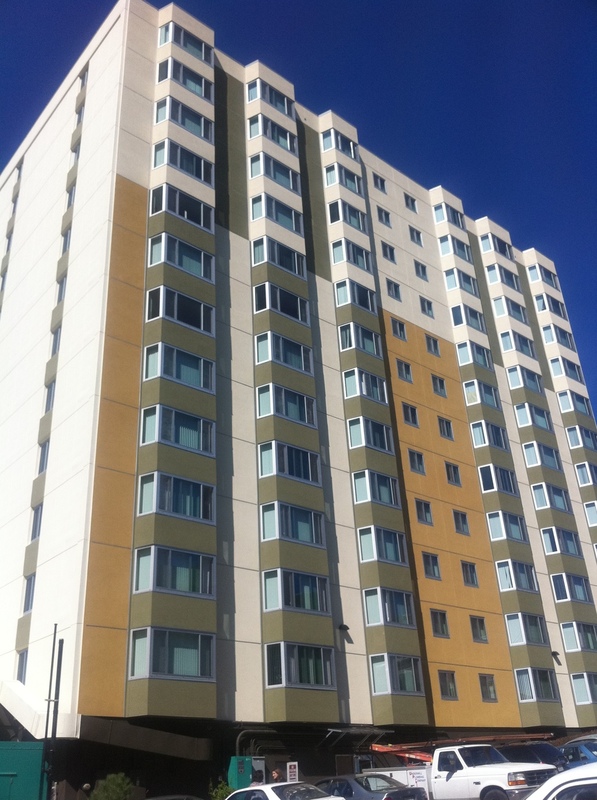 Renovation of public housing in San Francisco, CA, reserved for low-income seniors and their families. DGI secured financing, solicited investors and provided general advisory on the 245-unit project, owned by JARF Housing, Inc.